The Children’s Treatment Centre of Chatham-Kent Medical Clinics connect our children to medical specialists such as paediatricians, paediatric neurologists and orthopaedic surgeons. 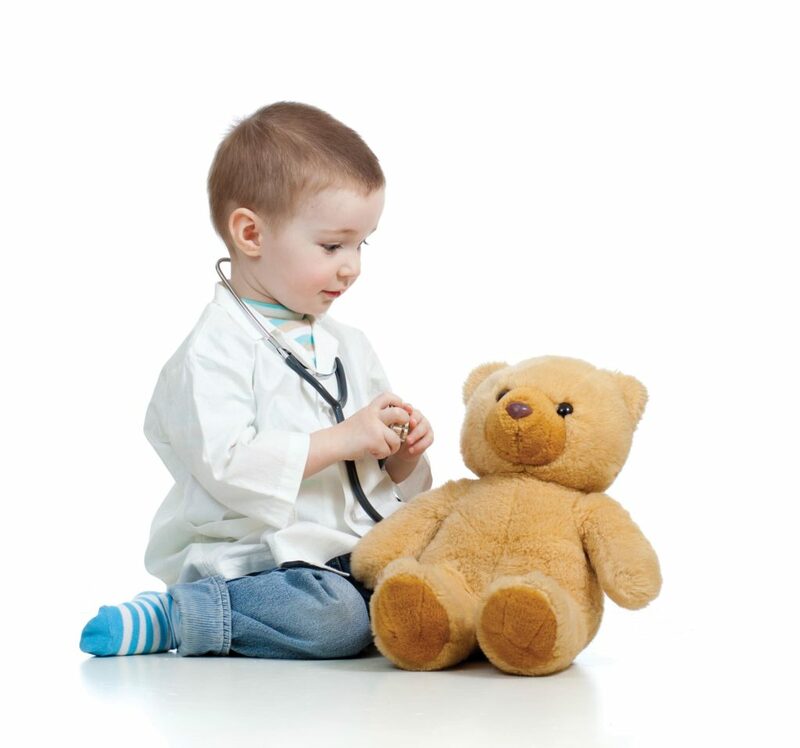 Pediatricians are medical doctors who specialize in the health of infants, children and teenagers. Clinic visits at the CTC-CK with a paediatrician focus on the developmental needs of the child and can include both initial assessments and follow-up visits. Paediatric Neurologists are medical doctors who specialize in the care and treatment of the brain, spinal cord, and nerves. They look after movement disorders, seizures, weakness and other neurological concerns. Clinics are scheduled four times per year. Children must be referred by a paediatrician. Orthopaedic Surgeons are medical doctors who specialize in the care and treatment of bones, muscles and joints. Clinics can be held using Telemedicine technology where the child and family can be seen at the CTC-CK and the orthopaedic surgeon participates from his office in London using video-conferencing technology. Depending on the need, some children may travel to London to see the doctor in person. Children must be referred by a paediatrician.